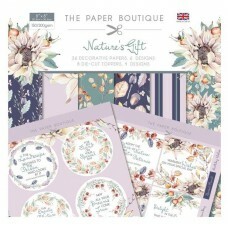 The Gift Insert Collection contains 40 sheets and there are 10 designs. 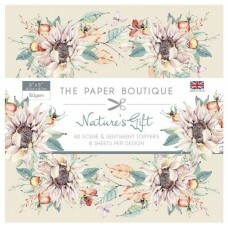 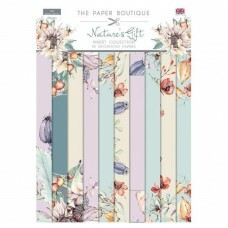 The designs are printe..
RRP £4.99 The paper pad contains 36 decorative panels; there are 6 designs a.. 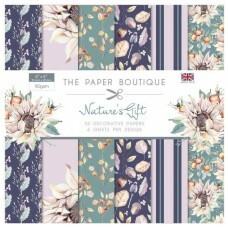 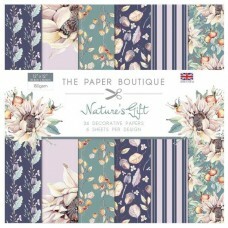 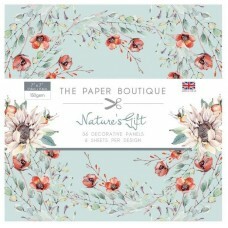 The gift paper pad contains 36 decorative papers; there are 6 designs and 6 copies of each. 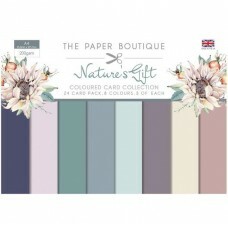 Th..
RRP £5.99 The paper pad contains 80 scene & sentiment toppers; the..